There are so many ways to promote your business from the classic business card to expensive billboards to radio ads. The list is really endless. But if you haven’t looked into the online market, you’re far behind the times and are missing out on a priceless resource at the world’s fingertips. Still not convinced? 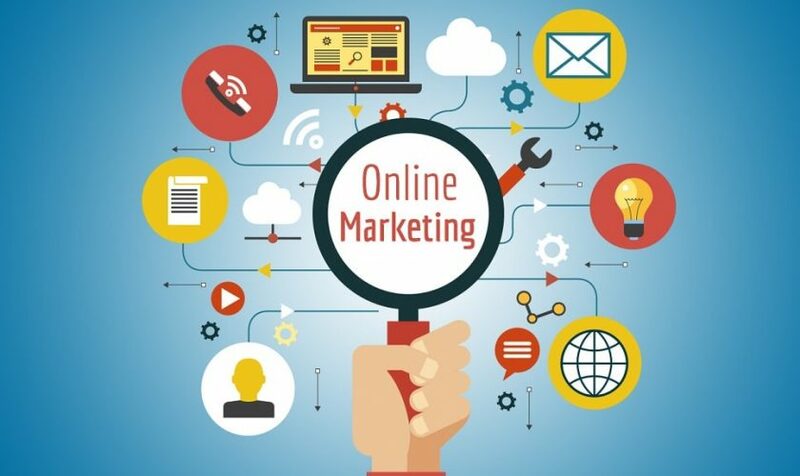 Here are only a handful of reasons why you need to be taking advantage of online marketing. So convenient in fact that you can start bringing in new cliental from the comfort of your own couch. Yes, you can quickly and easily advertise your services, products, and discounts with only a click of a mouse. You don’t even need a mouse! Now you can do practically anything on your phone including promoting your brand. These days, buyers first consult the internet to find a service before any other resource making it convenient for them as well. While traditional marketing limits you to reaching potential clients within your community or region, the online market virtually has no borders. This gives you the opportunity to break into markets around the world. Wherever your target customer lives, you’re available to them any time of the day. When it becomes time to change up your brand, give your company a fresh face, or switch up your marketing strategy altogether, online marketing is simple and easy to adjust. You won’t have to buy new banners, repaint, or get a new mascot to spin a sign in front of your business. In just a few minutes, you can get a whole online facelift that will be more than affordable. If you haven’t looked into online marketing yet or you’re feeling hesitate about it, don’t wait another minute. Take the plunge. You won’t regret it.